The ultimate gift from The Australian Ballet. 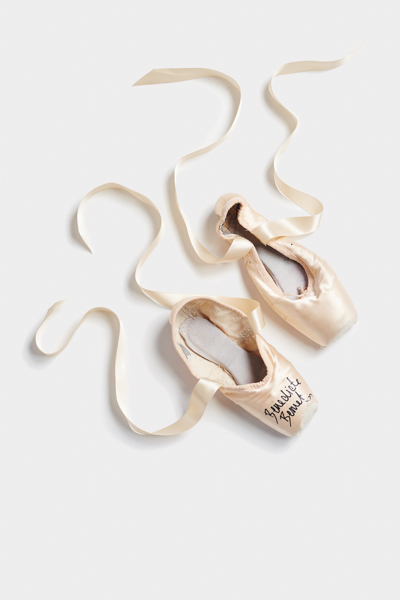 Our pointe shoes are created by hand especially for each of our ballerinas, who then customise them further, hand-sewing the ribbons themselves. Pointe shoes are worn in class, rehearsal and under the spotlight onstage, and the sound they make as they strike the floor is one of the most evocative in ballet. 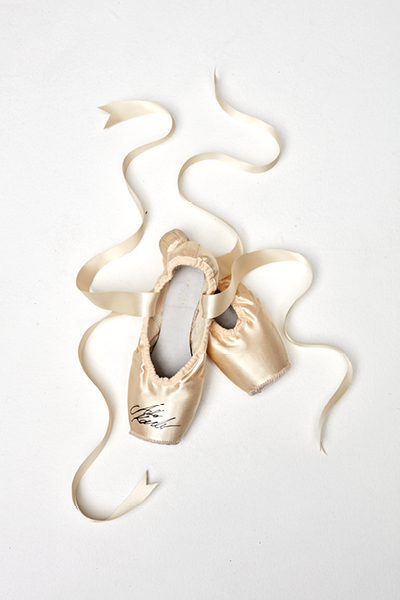 One pair of pointe shoes with ribbons, worn and sign by a dancer of The Australian Ballet. Packaged in black chiffon bag with a keepsake card. Select your favourite dancer from the drop down menu or if you want us to choose for you select General.